Hi all! 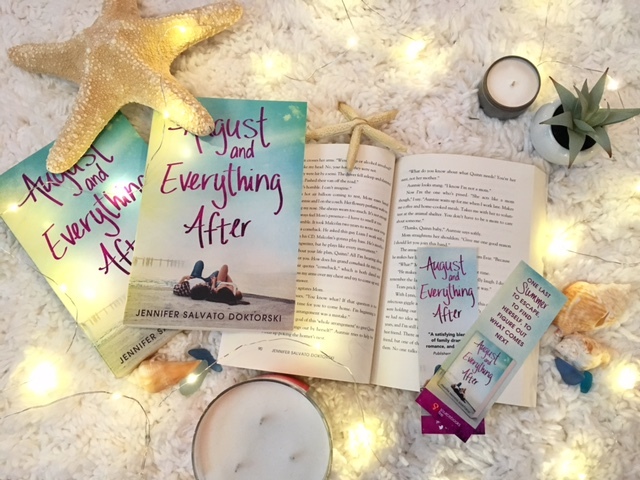 My fourth YA novel, AUGUST & EVERTYHING AFTER (Sourcebooks Fire), is out today and I’m soooo excited to see this book go into the world!!! 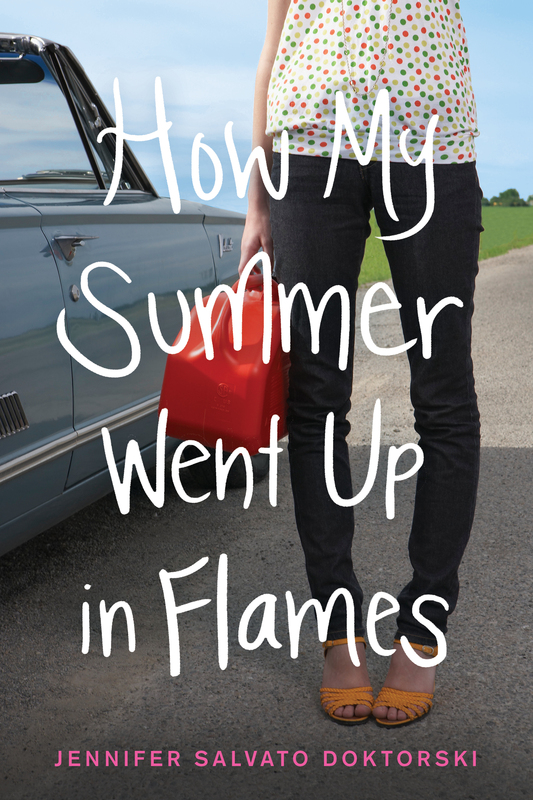 The characters in this book are among my favorites and I’m anxious to have readers meet them on the page. In honor of my book’s release day, my daughter took this amazing photo! Here’s a little more about the book. You can purchase it wherever books are sold. Graduation was supposed to be a relief. 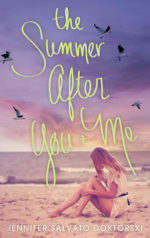 Except Quinn can’t avoid the rumors that plagued her throughout high school or the barrage of well-intentioned questions about her college plans. How is she supposed to know what she wants to do for the next four years, let alone the rest of her life? 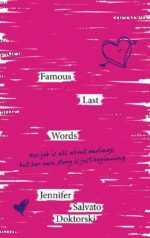 And why does no one understand that it’s hard for her to think about the future―or feel as if she even deserves one―when her best friend is dead?